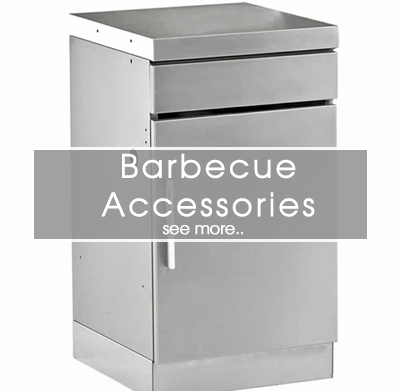 We at outdoor furniture Ireland are the exclusive distributor of Beefeater barbeques in Ireland. Want to cook like a chief? The Ultimate Barbecue is a Beefeater, find out why below, no other barbecue on the Irish market can beat this barbecues specification. An Australian icon now can be in your backyard! 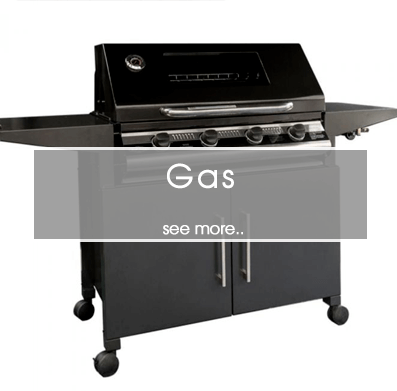 Looking for a gas barbeque? 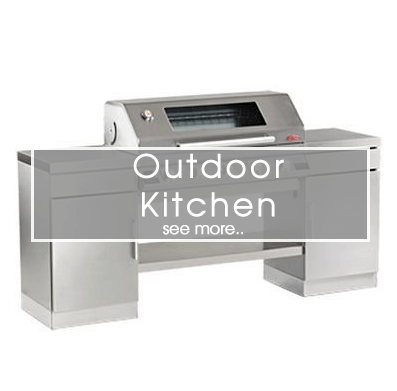 Outdoor furniture Ireland has a vast range of barbeques. 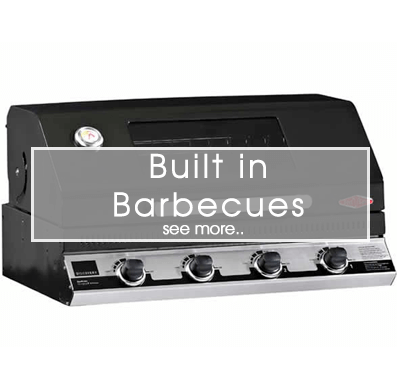 We have the following barbeques, three burner barbeque, four burner barbeque and six burner barbeque all in stock with grill stream technology; all these barbeques run on gas. 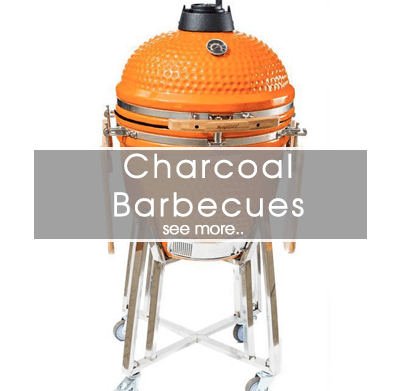 Why buy a Beefeater over other barbecues? 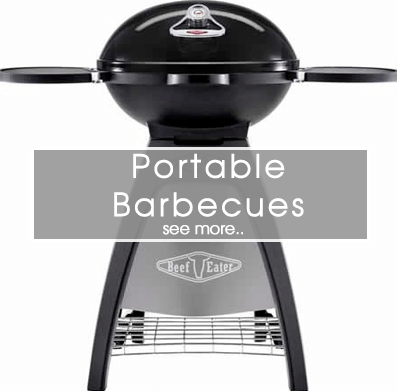 Beefeater has been in business for 25 years and has put a tremendous amount of research into their stylish high-quality barbecues. They are a world famous brand, and now and employ over 150 people in their offices and factories in Sydney Australia. 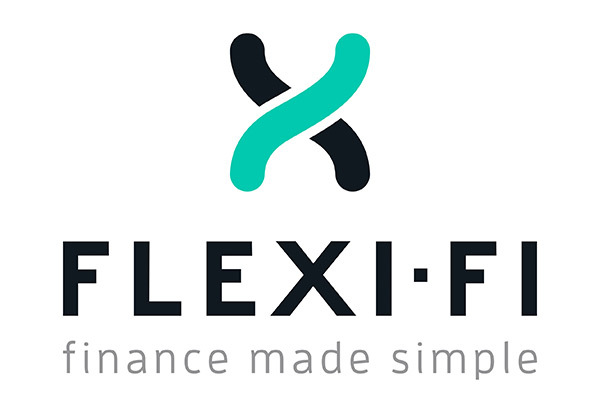 They are an Australian success story, and their parent company was founded in 1984. Their functional designs and solid construction frames are welded to perfection, and their cast iron cooking surfaces are extremely hardwearing and so easy to clean. These are some of the reasons why people are drawn to buy a Beefeater. 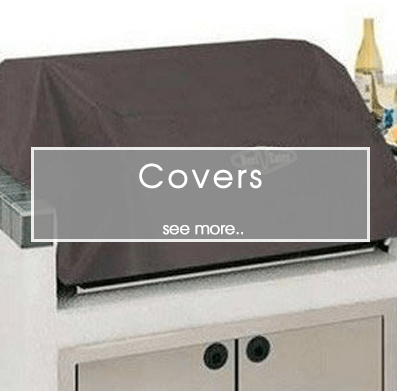 Beefeater have a mix of cooking surfaces including a flat plate or griddle area; which means cooking vegetables, eggs and other foods is so straightforward, and food does not fall through the BBQ cooking grates. Cast Iron cooking surfaces hold heat for much longer; they are hard wearing and very easy to clean. Cast Iron is a top quality material for cooking and is also used in the famous Aga Cookers, because of its durability and heat distribution. All Beefeater BBQ’ s are run on gas and include 27mm clip on propane regulators as standard. This attaches to a propane gas bottle often referred to as patio gas or leisure gas and is available from local hardware stores and garden centres. They are always coming up with new and improved models to keep their customers happy, and they have so many to choose from. Outdoor Kitchen Units, Pizza Ovens, built in barbeques, excellent cabinets and sinks to add on to other units and so many more.